— “Counterinsurgency Operations in El Quiché“, February 1982, Central Intelligence Agency, secret cable, in National Security Archive Electronic Briefing Book No. 11 U.S. POLICY IN GUATEMALA, 1966-1996 Kate Doyle and Carlos Osorio. Available at: http://www.gwu.edu/~nsarchiv/NSAEBB/NSAEBB11/docs/ Accessed: August 18, 2009. 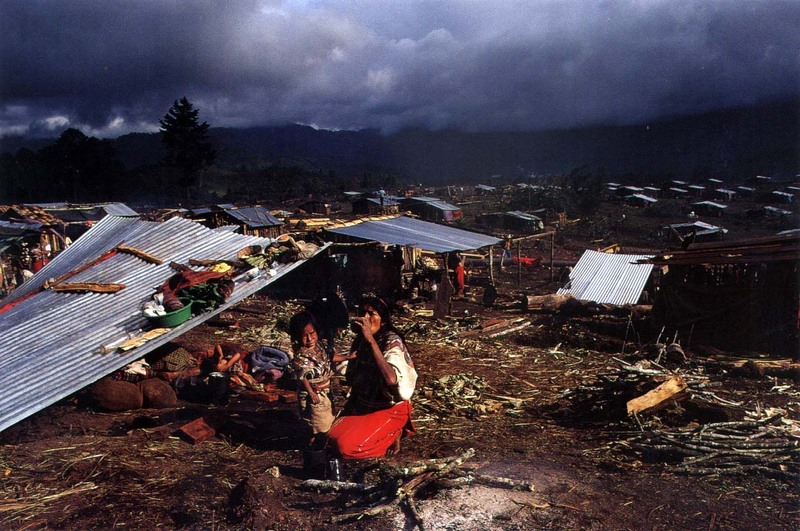 In 1968 the Guatemalan Army began the systematic slaughter of the native Mayan population. This period of massacre is sometimes referred to as the “Silent Holocaust”, and led to extermination en masse of native Mayan communities. 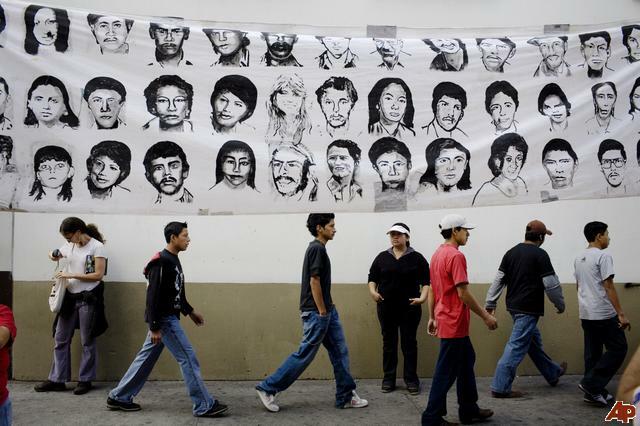 The death toll in the Guatemalan Genocide exceeded that of El Salvador, Nicaragua, Argentina, and Chile combined. 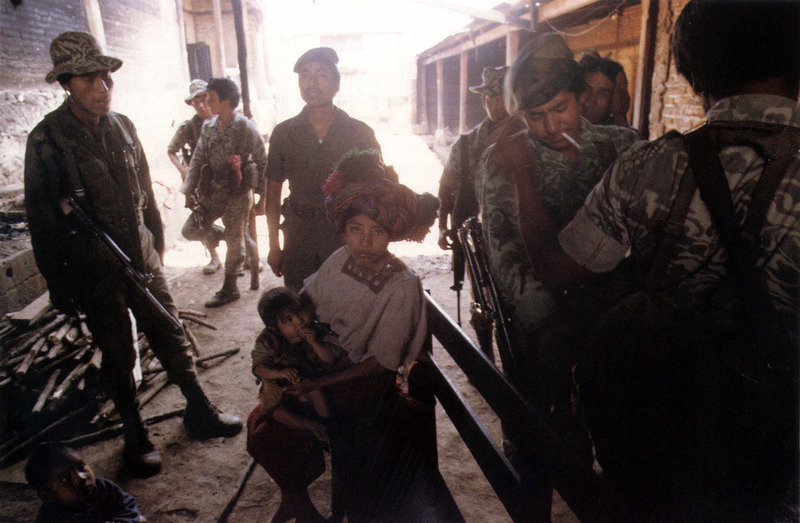 Guatemalan government forces – buoyed by financing and training from the United States – committed over 90% of the human rights violations during the war. On July 18, 1982 the President of Guatemala, Gen. Rios Montt, explained his own stark domestic policies to a nation that was enduring its fourth decade of civil war. 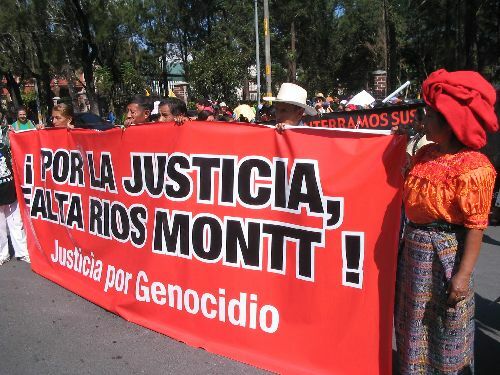 “If you are with us,” Gen. Montt explained, “we’ll feed you; if not, we’ll kill you.” Indeed, during his two-year rule, Gen. Montt’s paramilitary death squads killed tens of thousands of mostly indigenous Guatemalans who insisted on feeding themselves. 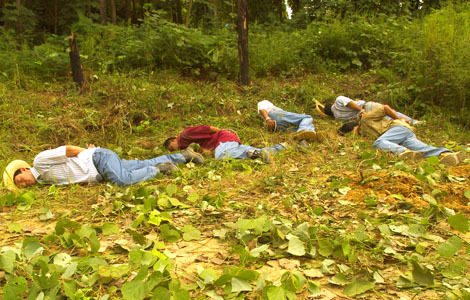 Among those who died at Montt’s hands were hundreds of villagers at Plan de Sanchez, who were cut down just hours after Mott’s callous remarks. separated the children and the young women aged from about 15 to 20. Then the massacre began. First they tortured the old people, saying they were guerrillas, then they threw two grenades and fired their guns. Finally they sprayed petrol around and set fire to the house… [The next day, Buenaventura Manuel Jeronimo] emerged from his hiding place to see the destruction they had caused. Along with Eulalio Grave Ramírez and his brothers Juan, Buenaventura, and Esteban, they put out the flames that were still consuming the bodies. Those that weren’t totally charred showed signs of torture, as did the naked bodies of the youngest women. We survivors hid in the forests those nights, as soldiers were still patrolling, looking for any villager they could find. In the night, dogs would come and eat at the bodies of our loved ones. We would try and bury them, but we didn’t have enough time, and still the dogs would come, dig them up, and eat at them. Predictably, US president Ronald Reagan celebrated the anti-communist sensibilities of Gen. Montt, who was an evangelical Christian minister and a personal friend of both Jerry Falwell and Pat Robertson. More than 60 per cent of the population of this mountainous Central American country of 10 million are indigenous Mayan people. In 1954 the reform-minded Arbenz Government was overthrown in a military coup supported by the US and the United Fruit Company. The white, coffee-growing oligarchy controlled the state and the military while the Mayan majority were expected to provide cheap labour for plantations. A guerrilla insurgency sparked further repression. In the 1970s and 1980s rabid anti-communist proxy wars broke out in Africa, Asia and Latin America. With US backing, Guatemala ran a brutal counter-insurgency campaign which peaked in 1981-83 under President Efrain Rios Montt. Mayan villages were torched, tens of thousands of villagers tortured, raped and executed as suspected terrorists. More than 200,000 were murdered. UN-brokered peace accords in June 1994 provided for an Historical Clarification Commission to deal with human rights abuses. 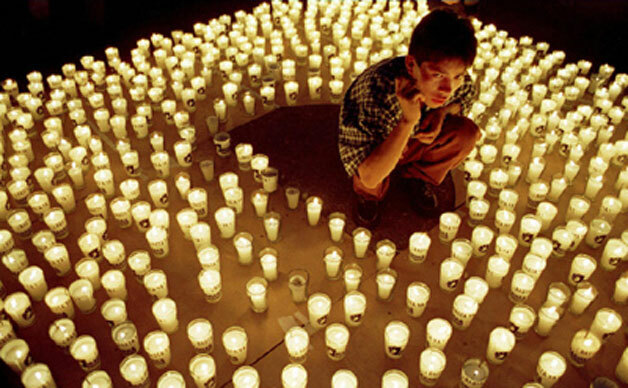 The commission released a massively detailed report, Memories of Silence, in January 1999. It found that the military and state-supported militias were responsible for 93 per cent of the violence. It concluded that ‘acts of genocide had been committed against groups of Mayan people’ and that most human rights violations took place ‘with the knowledge or by order of the highest authorities in the State’. The Guatemalan Government never officially acknowledged the report; there has been no attempt to bring those responsible to justice. After its release the Minister of Defence said the report was ‘a partial truth’, while the state tourism bureau complained the negative publicity would scare away visitors. Meanwhile, nothing changed for the Mayan majority and human rights violations continue today in the face of worsening poverty. 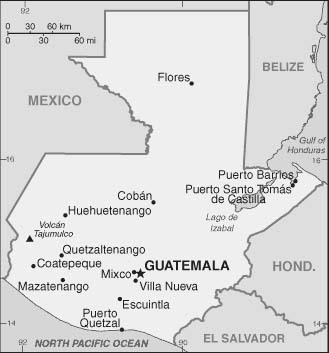 Guatemala is a mainly mountainous country in Central America, just south of Mexico and less than half the size of the UK. It was once at the heart of the remarkable Mayan civilisation, which flourished until the 10th century AD. When Spanish explorers conquered this region in the 16th century, the Mayans became slaves in their own ancient home. They are still the underprivileged majority of Guatemala’s 12.3m population. But in 1944 the current dictator was overthrown, and a new, enlightened government introduced reforms which put the interests of the native people first. Indians in both town and country were given consideration, social security, and education. Labourers could now set up workers’ unions, and this gave them political strength as well. However, attempts at land reform brought Guatemala’s ‘Ten Years of Spring’ to an end. When the Guatemalan government planned a programme of compulsory purchase of land so that it would come under State ownership, the USA, its business interests threatened, set up a scare: ‘hostile communists were at work’. America organised and trained a corps of eager Guatemalan exiles, then launched an invasion to bring down the government. In and after this blood-stained encounter – in which thousands died – workers’ unions and political parties were suppressed, other reforms cancelled, and dissidents hunted down for assassination. Many appalled liberals fled into exile (including the young doctor ‘Che’ Guevara). 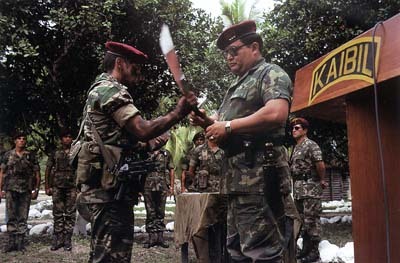 A military dictator was helped to take over the government, followed by a string of right-wing military leaders dedicated to eliminating the left wing. In 1962 their policies resulted in a civil war that was to last over 35 years. But so did armed resistance groups. Guerrilla organisations were founded, adopting Marxist communist views to justify their use of violence; they got some backing from Cuba. 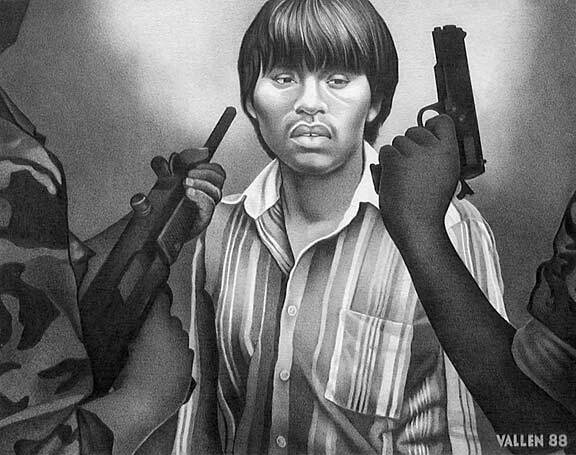 By 1981 three guerrilla groups had merged to create Guatemala’s United Front, Unidad Revolucionaria Nacional Guatemalteca (URNG). In that year, a small group of Mayan leaders marched to Guatemala City and occupied the Spanish Embassy, in nonviolent protest against government oppression of the native people. Though the Spanish ambassador urged the government to respond peacefully, his embassy was deliberately burned down, killing all the protesters together with all the Embassy staff (the ambassador survived). 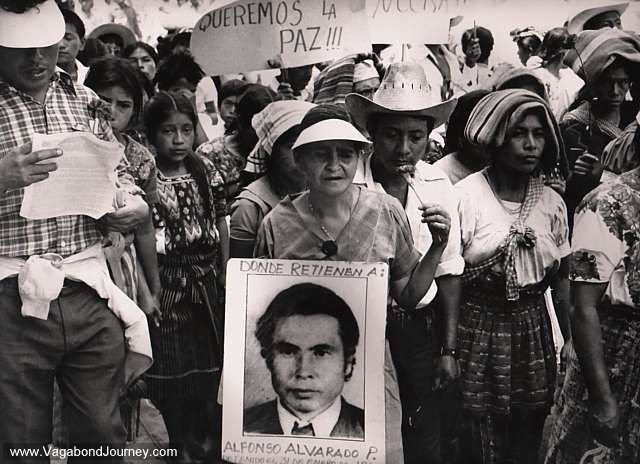 The Guatemalan government, using the Guatemalan Army and its counter-insurgency force (whose members defined themselves as ‘killing machines’), began a systematic campaign of repressions and suppression against the Mayan Indians, whom they claimed were working towards an communist coup. 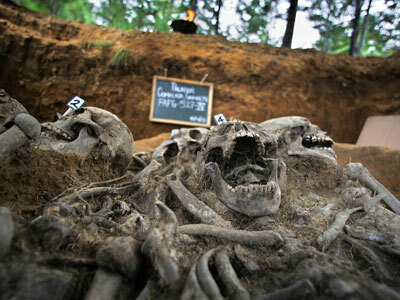 Their 2-year series of atrocities is sometimes called ‘The Silent Holocaust’. Working methodically across the Mayan region, the army and its paramilitary teams, including ‘civil patrols’ of forcibly conscripted local men, attacked 626 villages. Each community was rounded up, or seized when gathered already for a celebration or a market day. The villagers, if they didn’t escape to become hunted refugees, were then brutally murdered; others were forced to watch, and sometimes to take part. Buildings were vandalised and demolished, and a ‘scorched earth’ policy applied: the killers destroyed crops, slaughtered livestock, fouled water supplies, and violated sacred places and cultural symbols. Children were often beaten against walls, or thrown alive into pits where the bodies of adults were later thrown; they were also tortured and raped. 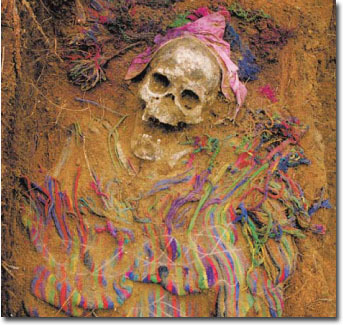 Victims of all ages often had their limbs amputated, or were impaled and left to die slowly. Others were doused in petrol and set alight, or disembowelled while still alive. Yet others were shot repeatedly, or tortured and shut up alone to die in pain. 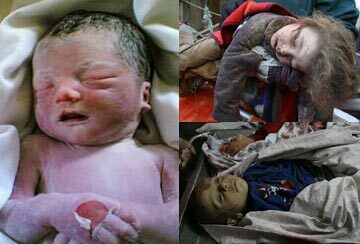 The wombs of pregnant women were cut open. Women were routinely raped while being tortured. Women – now widows – who lived could scarcely survive the trauma: ‘the presence of sexual violence in the social memory of the communities has become a source of collective shame’. Covert operations were also carried out by military units called Commandos, backed up by the army and military intelligence. They carried out planned executions and forced ‘disappearances’. Death squads (some of which in time came under the army’s umbrella), largely made up of criminals, murdered suspected ‘subversives’ or their allies; under dramatic names, such as ‘The White Hand’ or ‘Eye for an Eye’, they terrorised the country and contributed to the deliberate strategy of psychological warfare and intimidation. 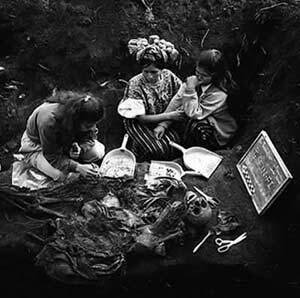 URNG’s guerrillas could not provide assistance to the Mayan Indians: there were too few of them. There were certainly too few to be a real threat to the State, whose massive and brutal campaign was largely driven by long-term racist prejudice against the Mayan majority. 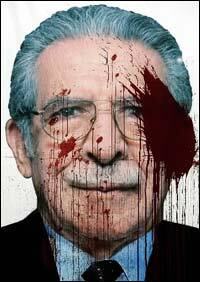 Of the human rights violations recorded, the State and the Army were responsible for 93%, the guerrillas for 3%. 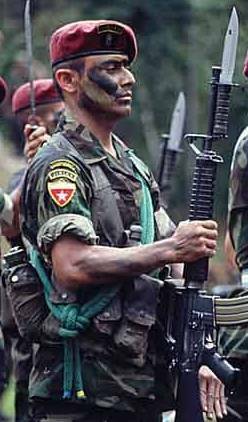 Throughout the period of the genocide, the USA continued to provide military support to the Guatemalan government, mainly in the form of arms and equipment. The infamous guerrilla training school, the School of the Americas in Georgia USA, continued to train Guatemalan officers notorious for human rights abuses; the CIA worked with Guatemalan intelligence officers, some of whom were on the CIA payroll despite known human rights violations. US involvement was understood to be strategic – or, put another way, indifferent to the fate of a bunch of Indians – in the wider context of the Cold War and anti-Communist action. The National Security Archive’s Kate Doyle presented the documentation as evidence in the international genocide case, which is under investigation by Judge Santiago Pedraz in Madrid. Ms. Doyle testified today before Judge Pedraz on the authenticity of the documents, which were obtained from military intelligence sources in Guatemala. Earlier this year, Defense Minister Gen. Abraham Valenzuela González claimed that the military could not locate the documents or turn them over to a judge in Guatemala, as ordered by the Guatemalan Constitutional Court in 2008. The Archive’s Guatemala project has a long track record of obtaining and authenticating internal records on Guatemalan repression. In 1999, Ms. Doyle obtained a “death squad diary”—a logbook of kidnappings, secret detentions, torture, disappearances and executions between 1983 and 1985 kept by the feared “Archivo,” a secret intelligence unit controlled by President Oscar Humberto Mejía Víctores. Although the military claimed the document was a fabrication, a team of experts led by Doyle was able to establish its authenticity. The logbook has been accepted as official, authentic evidence by the Inter-American Human Rights Commission. 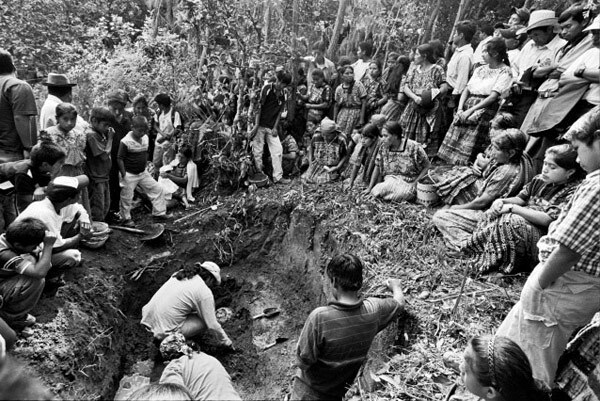 The appearance of the original “Operation Sofía” documents provides the first public glimpse into secret military files on the counterinsurgency campaign that resulted in massacres of tens of thousands of unarmed Mayan civilians during the early 1980s, and displaced hundreds of thousands more as they fled the Army’s attacks on their communities. The records contain explicit references to the killing of unarmed men, women and children, the burning of homes, destruction of crops, slaughter of animals and indiscriminate aerial bombing of refugees trying to escape the violence. Among the 359 pages of original planning documents, directives, telegrams, maps, and hand-written patrol reports is the initial order to launch the operation issued on July 8, 1982, by Army Chief of Staff Héctor Mario López Fuentes. 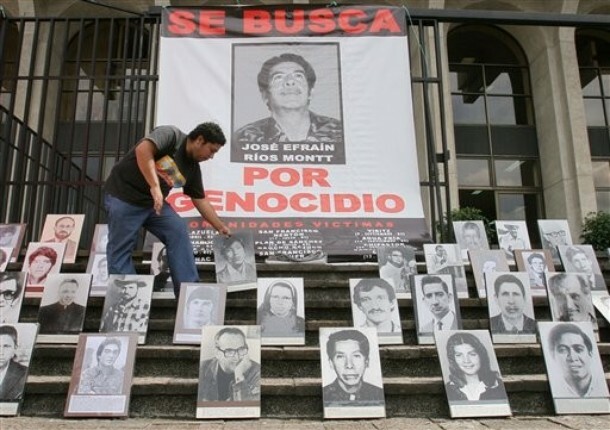 The records make clear that “Operation Sofía” was executed as part of the military strategy of Guatemala’s de facto president, Gen. Efraín Ríos Montt, under the command and control of the country’s senior military officers, including then Vice Minister of Defense Gen. Mejía Víctores. Both men are defendants in the international genocide case in front of the Spanish Court. 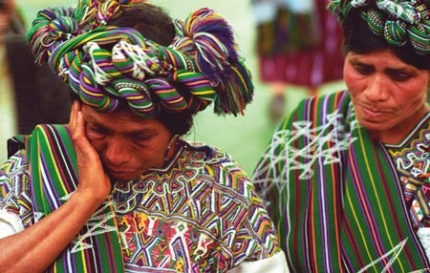 In 1999, the UN-sponsored Historical Clarification Commission concluded that the Guatemalan Army had committed “massacres, human rights violations, and other atrocities” against Mayan communities that “illustrated a government policy of genocide.” Due to military stonewalling, which included refusing to turn over internal records, the Commission based its findings almost exclusively on testimony from witnesses and perpetrators, human rights reports, and data from exhumations. The Commission also drew on declassified U.S. government documents obtained through the Freedom of Information Act and provided by the National Security Archive. 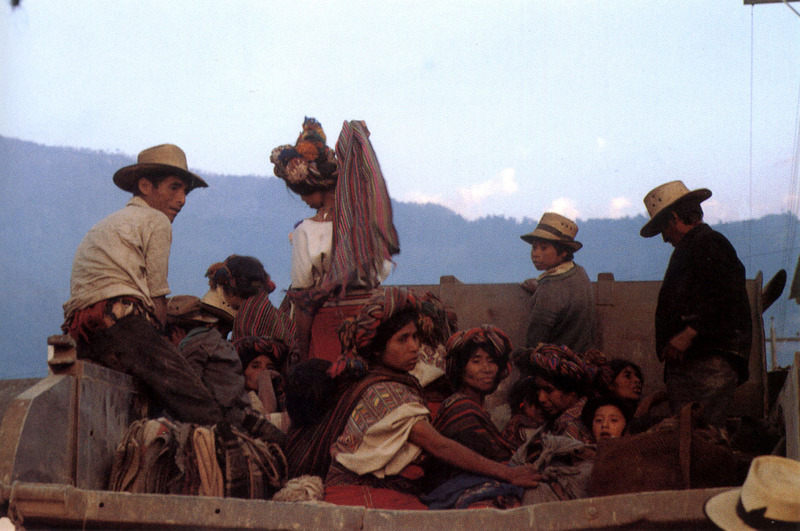 The posting today includes an analysis by Kate Doyle of the Operation Sofia documents, as well as photographs from the Ixil region taken in 1982 by photojournalist and human rights advocate, Jean-Marie Simon. 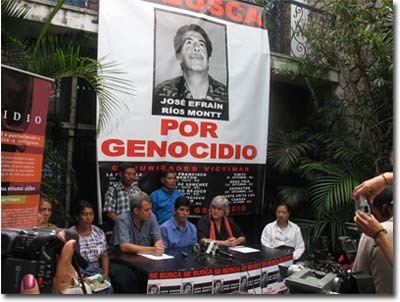 GUATEMALA CITY — A Guatemalan truth commission investigating the country’s vicious 36-year civil war issued a final report Thursday placing the blame for most of the 200,000 deaths on a ”racist” Guatemalan government that received considerable support from the United States. 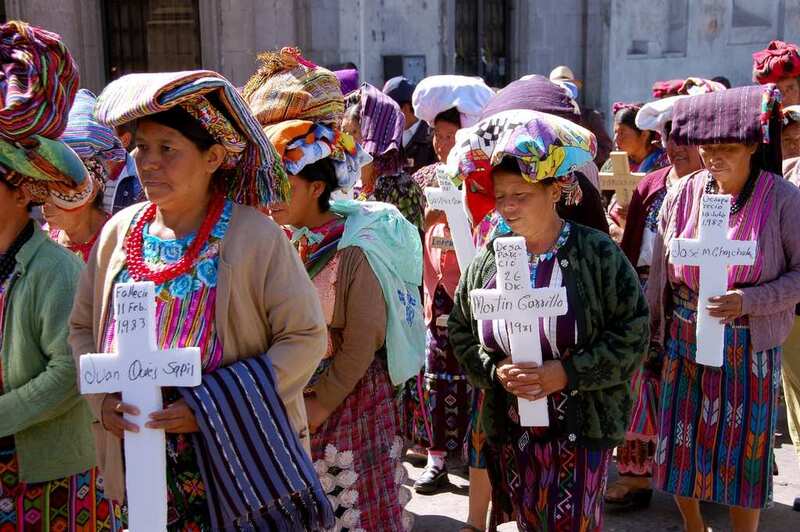 Guatemala’s Maya Indian population, which suffered ”acts of genocide,” bore the brunt of the government’s repression, the report said. More than 80 percent of the victims of human rights abuses during the war were Indians, the Commission for Historical Clarification concluded. Although the report was couched in relatively moderate language when it came to assigning blame to non-Guatemalan participants, Commission Chairman Christian Tomuschat accused the United States of being responsible for much of the bloodshed. Tomuschat said the CIA and other U.S. agencies ”lent direct and indirect support to some illegal state operations.” This encouraged a Guatemalan military government that was committing genocide against the country’s Indian population, he added. Tomuschat spoke at the unveiling of the commission’s 3,600-page report on human rights abuses during the civil war that ended in 1996. The report took 18 months to assemble. Hundreds of spectators — many of them former Marxist guerrillas who battled the government — burst into wild applause after Tomuschat, a German law professor, finished his attack on the United States. A contingent of U.S. diplomats, including Ambassador Donald Planty and Mark Schneider, an assistant administrator of the Agency for International Development (USAID), stared stonily ahead during Tomuschat’s speech. Afterward, a clearly furious Planty said the attack was unfair. The surprise of Planty and other U.S. diplomats was compounded by the fact that USAID financed much of the commission’s work with a donation of $1.5 million. One of the three members of the commission, bilingual education expert Otila Lux Coti, is a USAID employee who took a leave of absence to work on the report. 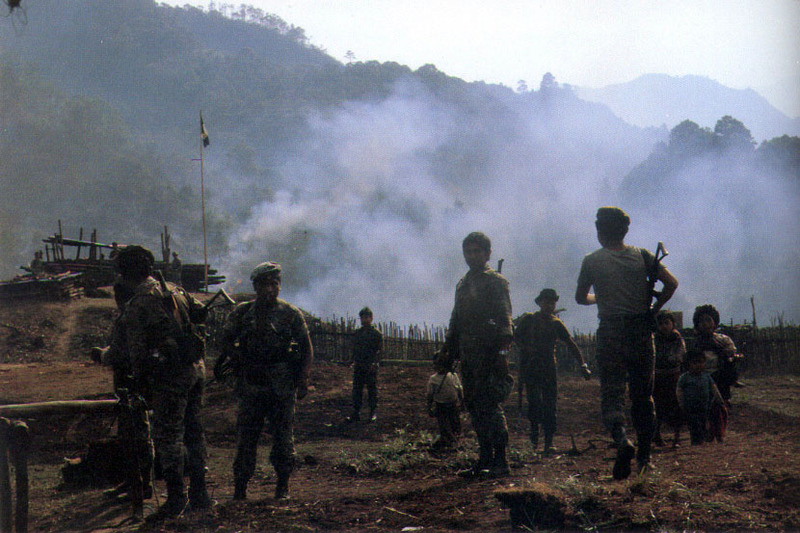 The report’s 100-page executive summary, while noting that Cold War policies in both the United States and Cuba ”had a bearing” on the war, said the Guatemalan government used a relatively small Marxist insurgency as an excuse for the ”physical annihilation” of all its political opponents in a war that claimed 200,000 lives, the vast majority of them civilians. ”The inclusion of all opponents under one banner, democratic or otherwise, pacifist or guerrilla, legal or illegal, communist or noncommunist, served to justify numerous and serious crimes,” the report said. The Guatemalan civil war began in November 1960, when leftist officers attempted a coup against the country’s right-wing military government. When they failed, many of the officers went into the countryside to form guerrilla groups. Many political analysts, however, say the roots of the war lay in the 1950s, when a coup supported by the CIA toppled the Marxist government of President Jacobo Arbenz and put in place the first of a series of military governments. Tomuschat’s searing comments on the United States clearly delighted many Guatemalan human rights activists. ”Today, Tomuschat spoke the truth about Guatemala as it has never been spoken before,” said Frank La Rue, who runs a human rights legal foundation. Others, however, said Guatemalans might be trying to let themselves off the hook, pretending they were merely pawns in the Cold War rather than enthusiastic participants. The report does not include names of individual human rights offenders. It does single out a handful of senior officials for blame — like former military strongman Efrain Rios Montt — who already have been excoriated in numerous other human rights reports. The last time a highly publicized human rights report was unveiled in Guatemala, it was followed 48 hours later by the murder of its principal author. Bishop Juan Gerardi was beaten to death two days after the Roman Catholic Church’s human rights office issued a report similar to the one released Thursday. Gerardi’s killing remains unsolved and it has not been determined that it was related to the bishop’s human rights work. Nonetheless, all three members of the Commission for Historical Clarification are reportedly leaving Guatemala for lengthy stays overseas. Guatemala City – Guatemala’s new president asked forgiveness on Wednesday for the state’s role in the country’s long civil war, but stopped short of calling the widespread wartime killings of Mayan Indians genocide. Oscar Berger, who took office last month, said he was asking forgiveness from “every one of the victims’ relatives for the suffering that came from that fratricidal conflict.” About 200 000 people were killed in Guatemala’s 36-year civil war, which pitted Marxist guerrillas against a series of right-wing governments and ended with peace accords in 1996. Most of the victims were Mayan Indian peasants, many killed in massacres during army or paramilitary sweeps through rural areas.